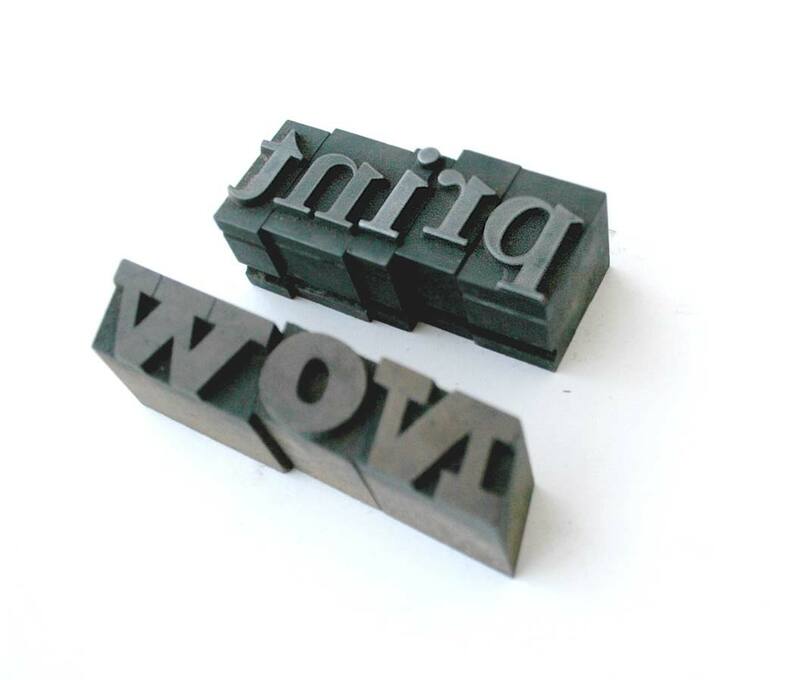 Let us help translate what you love into letterpress! Contact us for a complimentary consultation about designing and printing announcements, invitations and business suites. Look your best on paper! 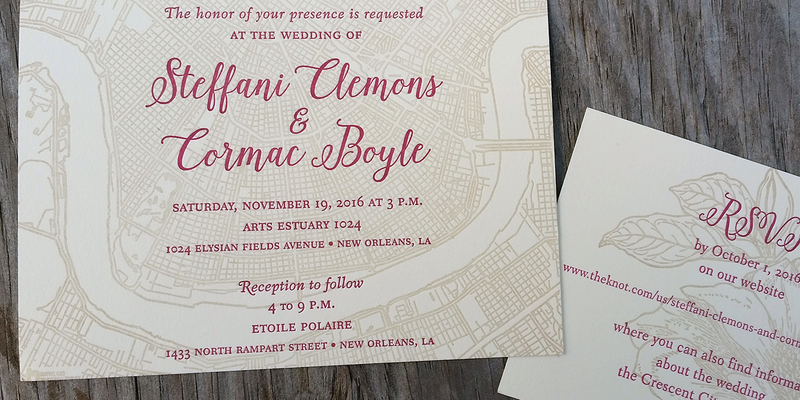 We use hand operated, antique printing presses, movable type, and photo polymer printing plates to craft beautiful letterpress printing. 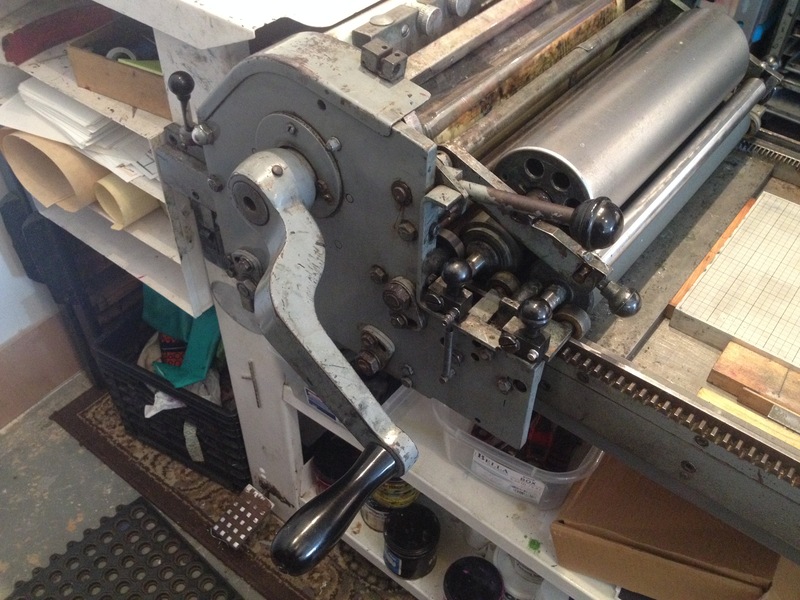 We offer regular workshops in letterpress printing and bookbinding. Check out the workshop schedules! 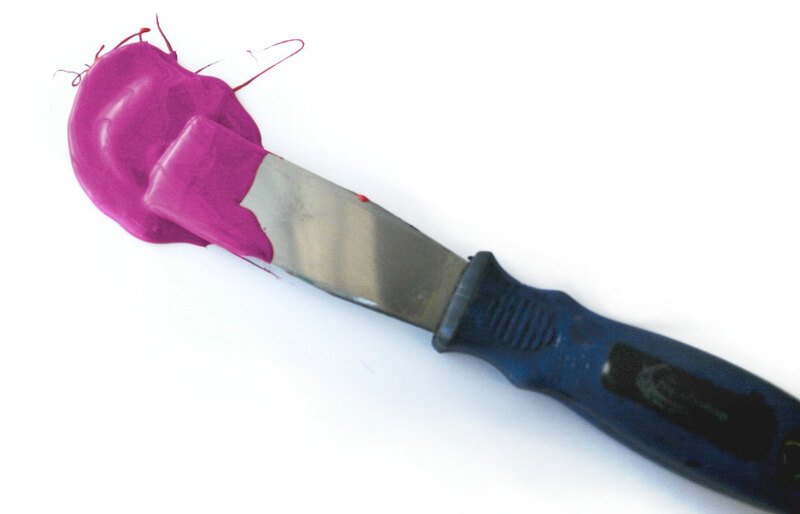 We offer traditional and custom printing options and design services. And we keep it all sustainable, accessible and affordable. Get a quote. 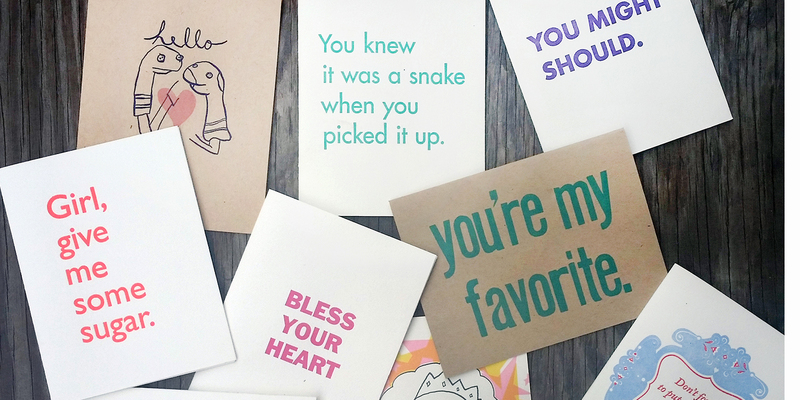 We love letterpress, and want to share that love with you. Come by either of our studios for a visit or sign up for a workshop. There is always something happening. Check it out.